I designed and built a hand attachment to improve the functionality to my right hand. Second version of my hand-stretching splint. 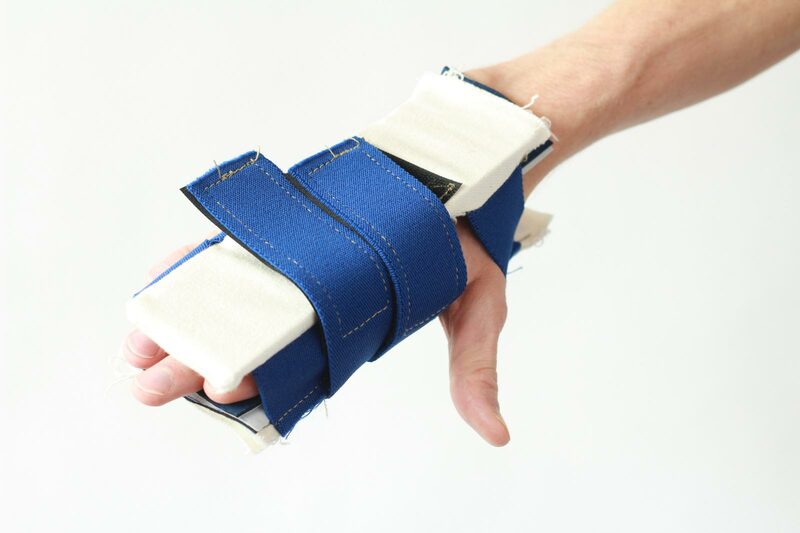 I’ve been wearing this new hand-stretching splint at night for a week now and it’s heaps better than the last one. Unlike the first one, there are no pressure point pains that wake me up half way through the night. Yay. The only real thing I would want to do next is to make it look better, so … maybe a future video? A handful of weeks ago I made a splint to wear, while I sleep, to stretch out my right hand. It works alright but it’s quite cumbersome, bulky and still has some pressure points. I wanted to make a new one based on what I learned … and here it is. What the hell is this monstrosity?! 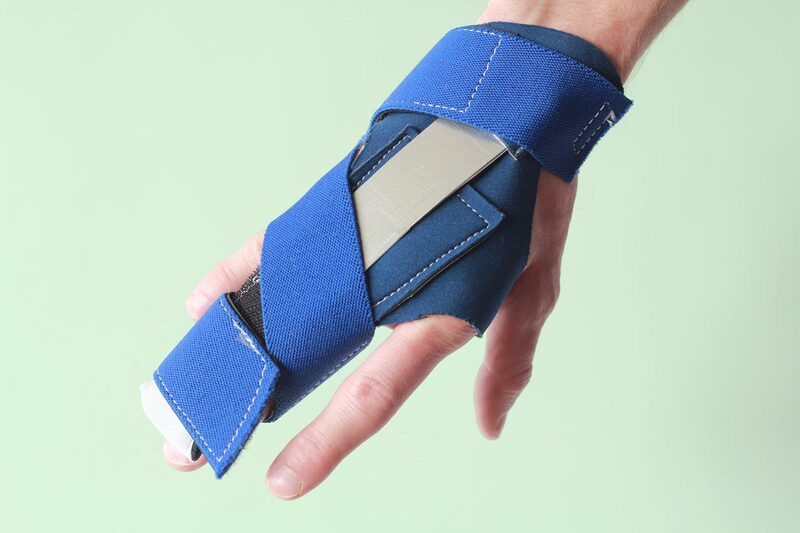 It’s a splint I made a week ago — to wear at night — that stretches out my right hand. It’s really rough looking but it has been a good prototype to experiment with and having worn it many times, I now know what I want to tweak and update on the next iteration. When I was 3 years old, a big piece of farm equipment fell over and landed on top of me, pulling several nerves. As a result, a handful of muscle groups have atrophied, one of them being the muscles that pull open the fingers on my right hand. 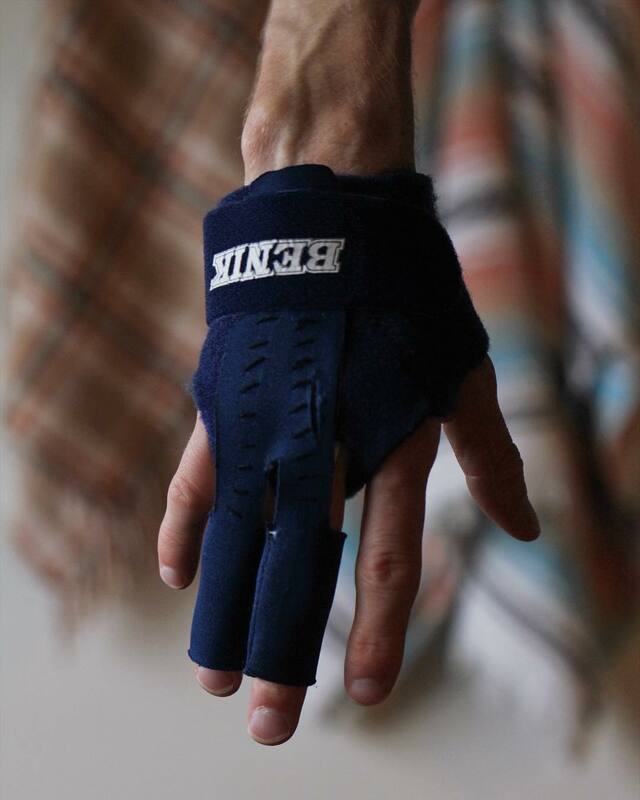 As a teenager, I built a splint that I wore at night which stretched out the hand and lengthened the muscles on the inside. As an adult, I threw it out and over the last few years, I’ve noticed the muscles on the inside start to shorten again so I’m once again making a hand stretching splint.